Tokyo, the capital city of Japan, is also home to the Imperial Palace and the seat of Government and Parliament. In East-Central Honshu, the largest of Japan's main islands, this heavily populated city is well worth exploring.... Discover Japan's diverse regions and cities and their travel highlights. Explore the whole country and get a taste for the full diversity of Japanese culture. 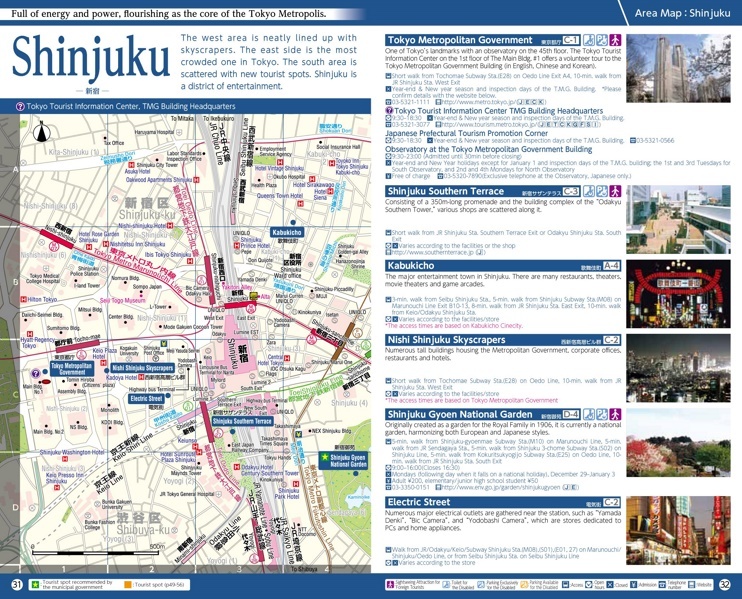 Tokyo can seem daunting at first: the subway map – a tangle of intersecting lines – is often compared to a bowl of noodles. But once you get out there, you'll be surprised how easy it is to navigate. That subway can take you everywhere you want to go; trains are frequent (though sometimes uncomfortably crowded) and almost always on time, and stations are well-signposted in English. That's... A tourist attraction in its own right, Tokyo's Fish Market is the biggest market of its kind in the world. Almost 3,000 tonnes of marine produce pass through each day. Fruit and vegetables are also located here but the stars of the show are the fish. A trip to the market would not be complete without sampling the sushi on offer.